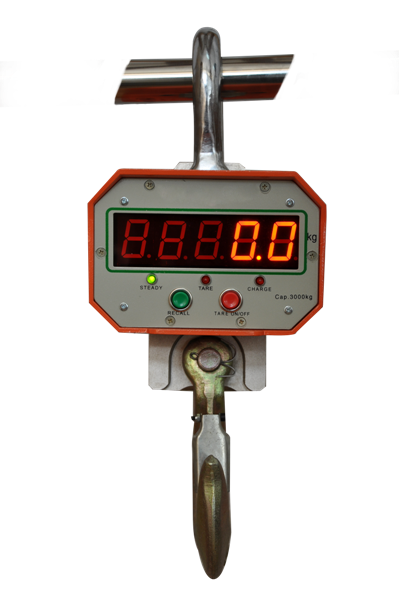 The rane scales offered by Vedicom, Ltd. are designed for weighing products transported by cranes or other similar lifting equipment. Tare function allows measuring the NET weight of the products. The scales are power by bult-in 6V/4.5Ah rechargable battery and an external AC/DC adapter. All the models are equiped with radio remote control for remote execution of functions such as zero, tare, hold and etc. The weigh is displayed on bright LED display with difit size of 30 mm. 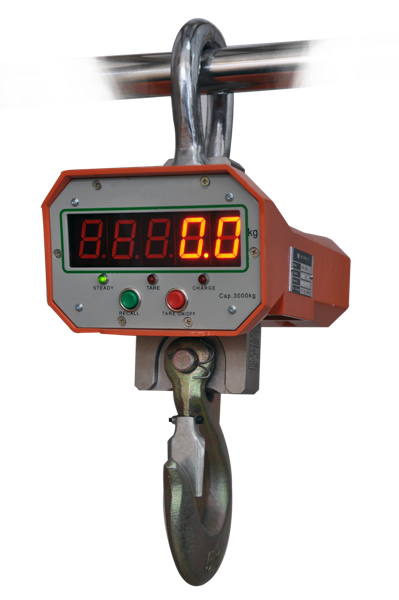 DGC series hangig scales are designed for weighing differnet types of products and goods. 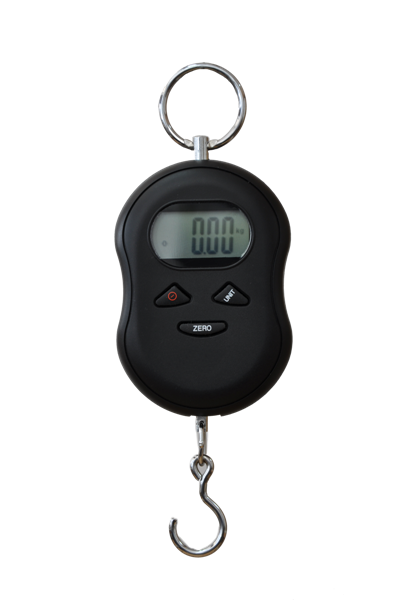 The scales are small and lightweight and allow easy transportation and storage. Tare functions allow measuring the net weight of the products. The scales are powered by 2 AAA - 1.5V batteries. 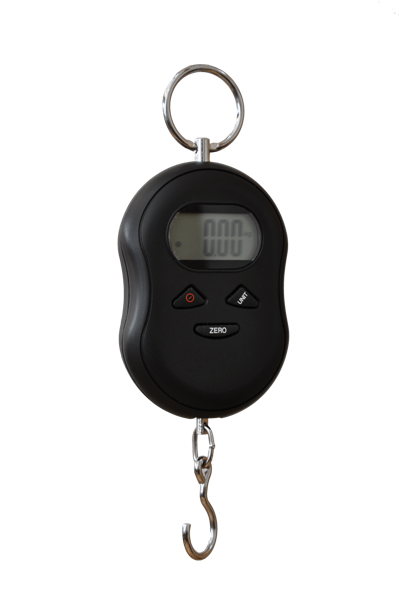 UPW series scales are equipped with radio remote control.